how do you know if coaching is right for you? Are you curious how to cook real, wholesome food without spending a fortune? Are you unsure what to buy when you walk into the grocery store? Do you wonder what items you should keep stocked in your pantry? Are you looking for a few simple, delicious recipes to add your weekly rotation? Are you uncertain how to use up your leftovers? Or maybe you're wondering how to navigate the overwhelming sea of online recipes. Are you unsure where to begin with healthier eating? Do you want to know how to support your local farmers by cooking with what's in season locally? Are you looking to reduce the amount of food waste in your home? 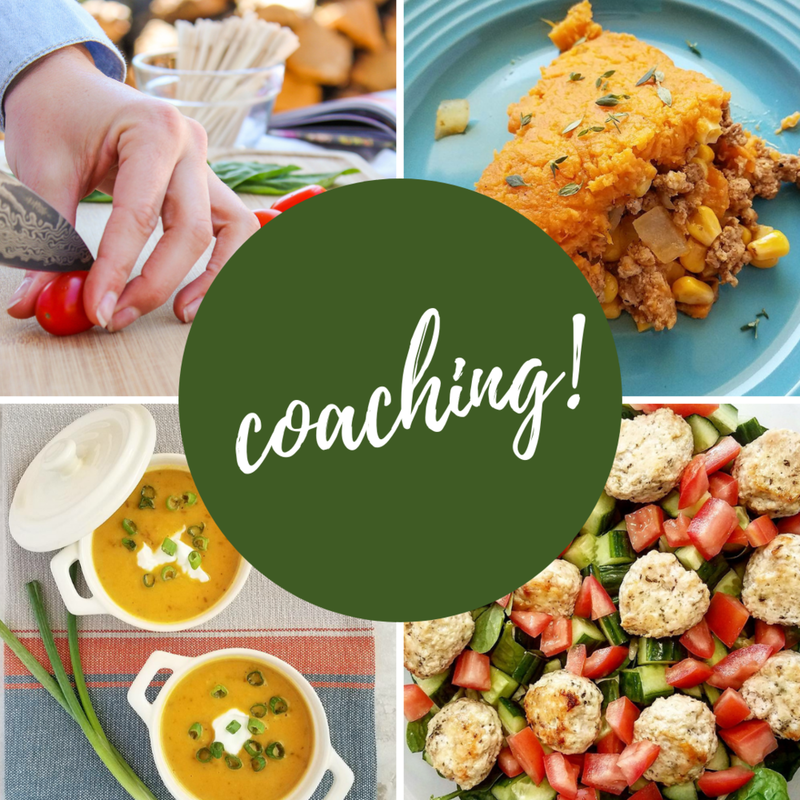 If you can answer YES to any of these questions, Nourishment Coaching could be perfect for you. I want to share all of the insight, resources, and knowledge I've gained over the past few years with you. Not only am I an expert in my field, but I truly care about making life easier for you. Let's tackle this together! Let’s connect in real life!